Well that was an epic weekend! 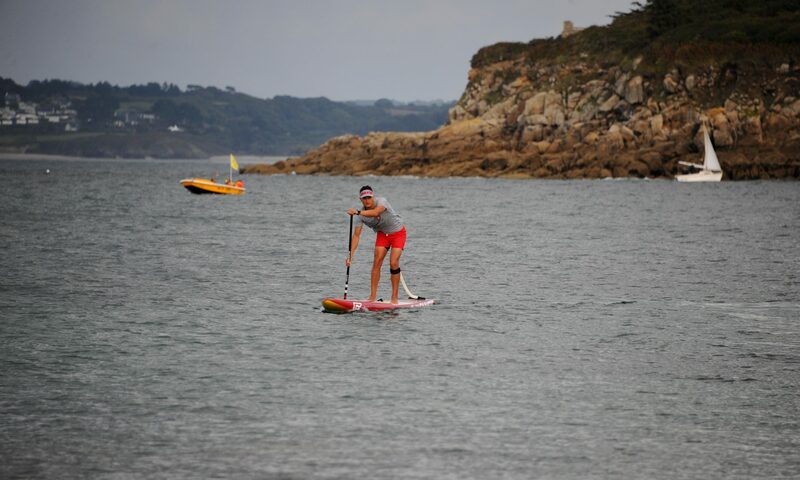 I participated in the first stop of the Alpine Lakes Tour and the Paddle League 2019. We had the most perfect weather conditions imaginable for mid January. On raceday we had sunshine, no wind and just above zero degrees Celsius. The distance race went pretty well for me, although I lost the front pack after the first turning buoy. In the end I managed to pull away from the second draft for the last three Kilometers to the finish line for a 12th place. In the technical race – funny to do beachruns in those temperatures – I managed to secure a solid 8th place. All in all I am very happy with my results and eager to start the next phase of training, stretching from now to the first race of the EuroTour in Namur, Belgium.